EXCLUSIVE: VENKAT PRABHU’S WORD ON HIS NEXT RELEASE! Director Venkat Prabhu’s next film Party has an ensemble cast that includes Shiva, Jai, Kayal Chandran, Nivetha Pethuraj, Sanchita Shetty, Regina Cassandra, Ramya Krishnan, Sathyaraj, Jayaram, Nasser and Sampath. 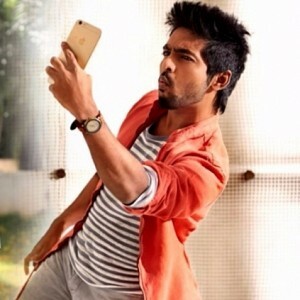 The movie’s shoot went on in Fiji Islands and about 10 days of shoot remains to be completed in Chennai. 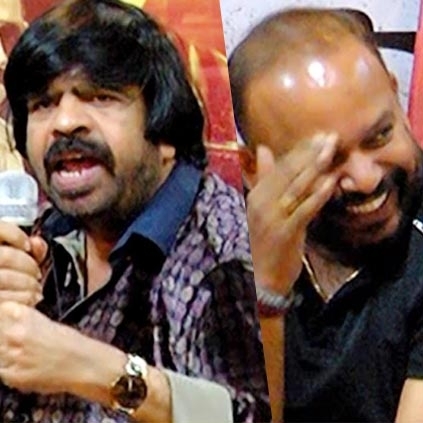 Venkat Prabhu who took part in the controversial Vizhithiru press meet has now issued a statement regarding the verbal fight between T Rajender and Dhansika. Venkat Prabhu is being criticized for sitting next to Dhansika and not reacting while TR was accusing her. Check out Venkat Prabhu's response for this: "I was brought up to show respect to elders at all instances. Uncle TR voiced out his thoughts at the Vizhithiru function. What we thought as a tease initially, turned out to become serious. I was caught off guard. Dhansika is an industry freshie with little experience in public speaking. I believe it is the responsibility of us seniors to guide. Guidance is god's work. I humbly request for no other to have an outburst. We gain nothing from hurting. I convey this with utmost respect as always." "Theaters may shut down temporarily if there is no Diwali release"
Bharathiraja and DSP come together for this leading hero! 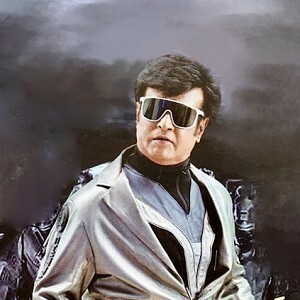 Rajinikanth's 2.0 will be just the 2nd Tamil film to do this! Update! 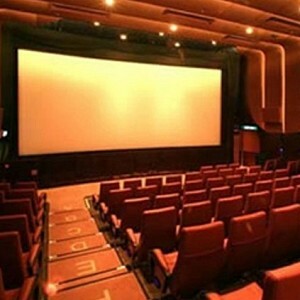 SPI Cinemas to release this biggie! Venkat Prabhu’s Party Wraps Up Shoot In Fiji Islands Today (September 19, 2017). 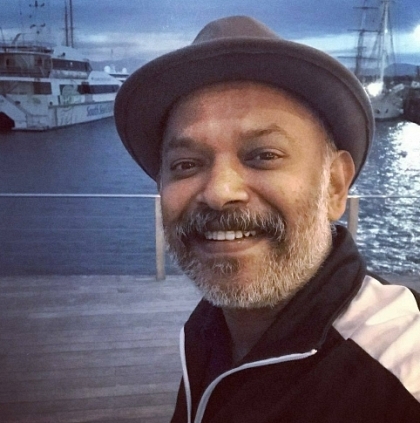 Venkat Prabhu’s Party Will Have A Wrap Of Shoot At Fiji Islands By September 19, 2017. 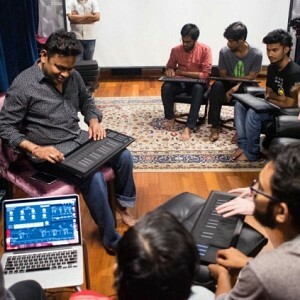 People looking for online information on Party, Venkat Prabhu will find this news story useful.